Nothing says "Get Well Soon" like a vibrant bouquet of fresh flowers! Look no further for get well gifts than Berry & Berry Floral. 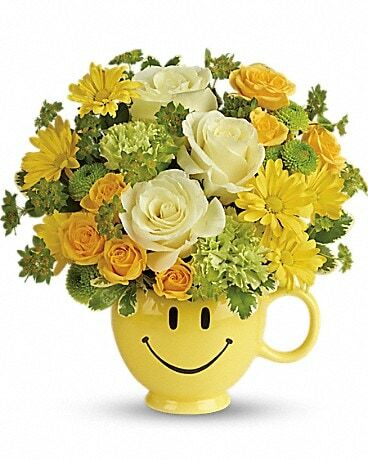 We deliver get well flowers to Hallowell, ME or nationwide to brighten their day. They'll be sure to get well soon! 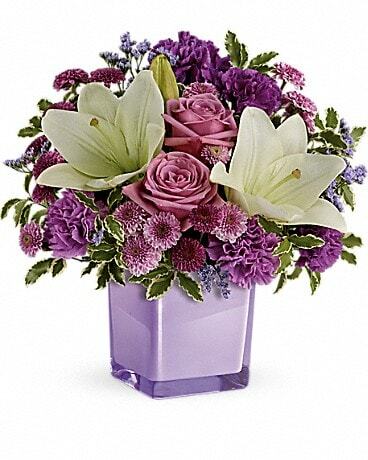 Whatever you call it, Administrative Professionals Week, Secretary’s Week or Administrative Assistant’s Day, don’t forget to show your appreciation for their hard work by sending them a delightful flower arrangement by Berry & Berry Floral. Look no further than Berry & Berry Floral for thank you gifts! We have all types of thank you flowers to choose from; modern arrangement, roses, or even a plant. Berry & Berry Floral can create and deliver your bouquet to Hallowell, ME or nationwide!